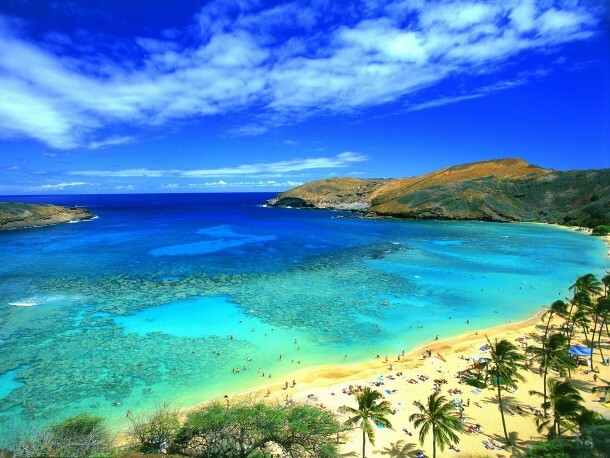 Home›Attractions›Beaches›Maui Destinations - A Guide to Hawaii's "Valley Isle"
Maui Destinations - A Guide to Hawaii's "Valley Isle"
Maui is the second-largest of the Hawaiian Islands and is called "Valley Isle" because of the valleys and diverse landscapes that were formed by the northwestern and southeastern volcanoes of the island. 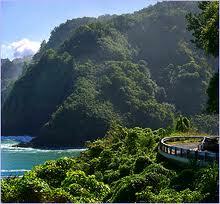 It is one of the most popular Hawaiian tourist Destinations. Aside from its beaches and surfing, a water sport that has become synonymous with Maui, the island offers a variety of activities and locations for every tourist. 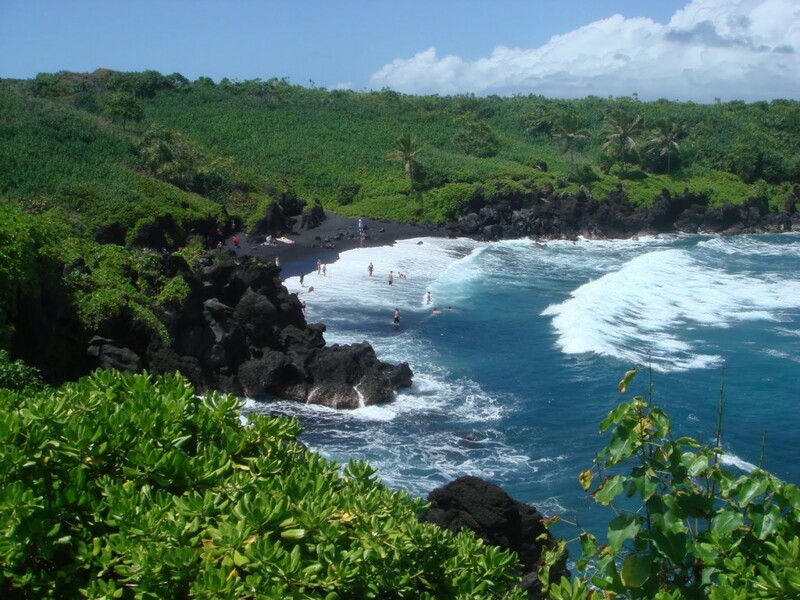 Here are some Maui destinations and activities that you should consider when traveling to the great "Valley Isle." 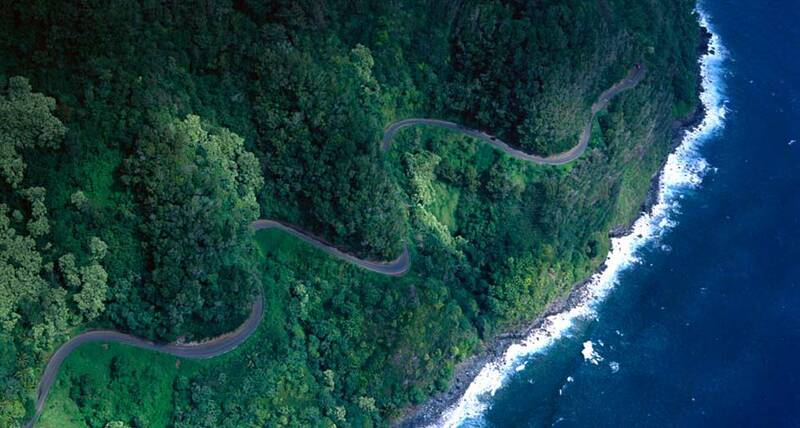 The H?na Highway is a 68-mile (109 km) long stretch of Hawaii State Routes 36 and 360 which connects Kahului with the town of H?na in east Maui. Passing through this road is an experience in itself because of the winding and narrow passages nestled in lush tropical landscape. along the route are numerous waterfalls and other natural attractions that are just a sight to behold. 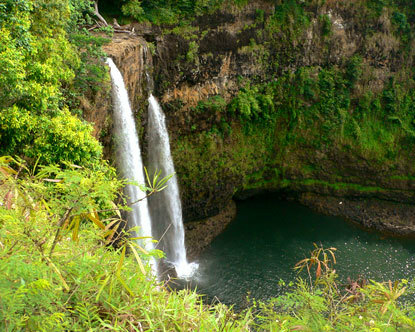 At the end of the highway is the majestic 80-feet Wailua Falls. 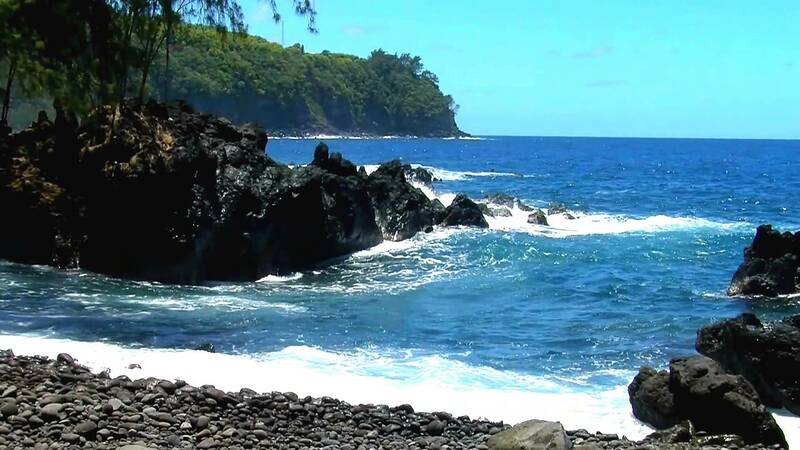 Another attraction along the Hana Highway is the Wai'anapanapa State Park, a 122-acre nature reserve home to colonies of seabirds, caves, blowholes, and other natural wonder. This massive volcano is responsible for more than 75% of the whole island of Maui. 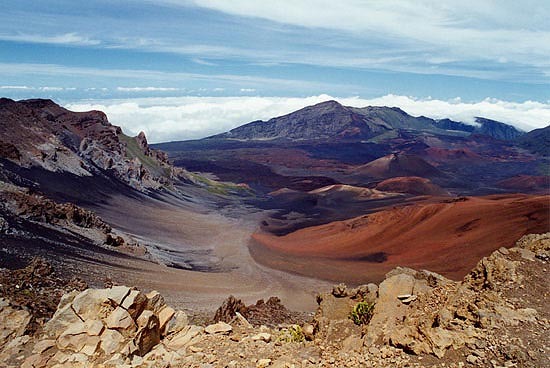 Surrounding and including the crater is Haleakal? National Park, a 30,183-acre natural reserve featuring a walking trail where tourists can get familiar with the area's rare plant species, beautiful rock formations, gulches and volcanic pools. Tourists can even take a closer look at the crater that created the amazing landscape around it. Despite the challenging terrain of the walking trails, tourists still flock to Mt. 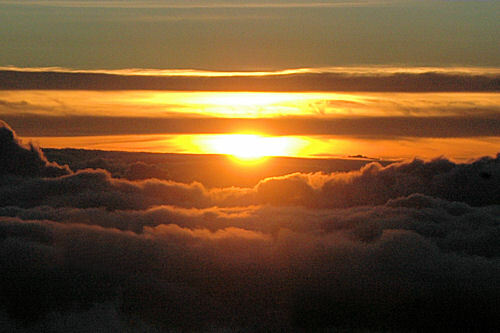 Haleakala to marvel at the glorious sunset and sunrise from the summit. 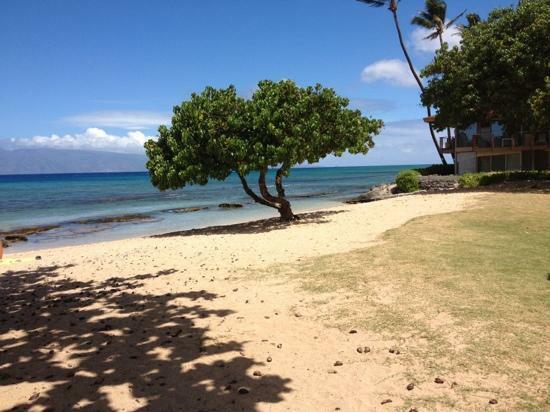 Lahaina is the gateway to the famous Kaanapali and Kapalua beach resorts in the island. 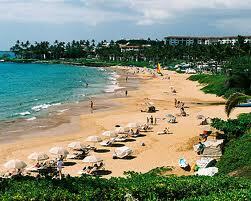 Kaanapali is home to some of the world's best resort hotels such as the Hyatt Regency Maui, Westin and Sheraton. 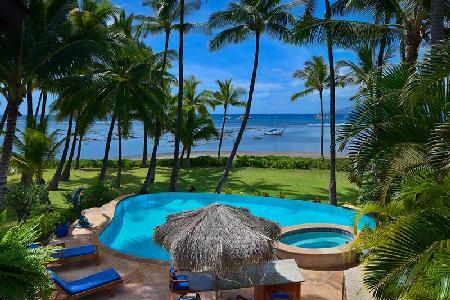 There are also numerous luxury island condominium complexes in the area. On the other hand, Kapalua is known as one of the Top 10 Beaches in America and is famous for its many restaurants, golf courses, and world-class accommodations. 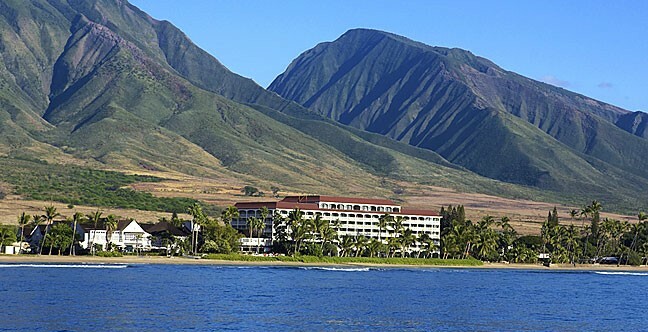 A Maui adventure would not be complete without seeing the island's magnificent views up above. 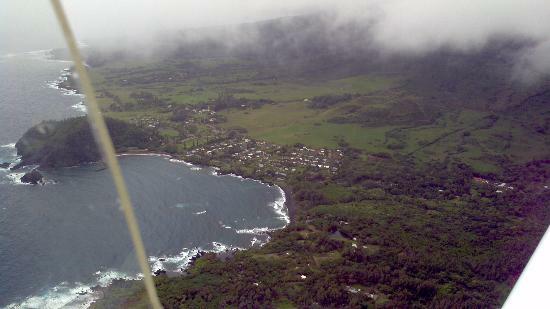 Up the ante and enjoy your Maui vacation by taking Skyview Soaring tours where guests are treated to an bird's eye view of the island in a plane which will eventually descent with the engine off and just glide through the wind to a soft landing. 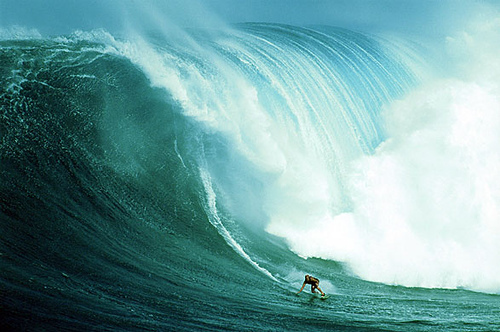 Truly an exciting way to enjoy Maui's breath taking beauty.